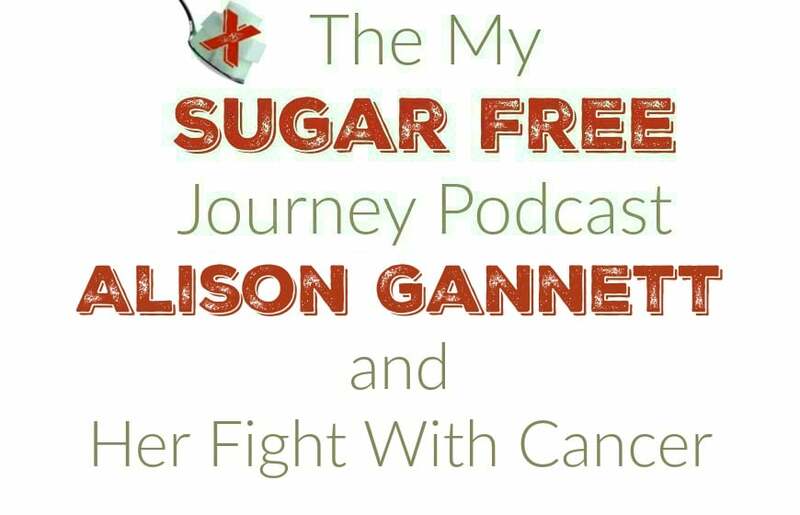 In this week’s My Sugar Free Journey Podcast, we are talking to Alison Gannett about her cancer journey. You can find out more from Alison on her website here or follow her on Twitter here. Dr Neisha’s book A Metabolic Approach to Cancer can be found here, and Tripping Over the Truth is here. Keto for Cancer was mentioned at the end of the podcast and that is here. Help Me Help You and Enter to Win a $25 Amazon Giftcard! PREVIOUS POST Previous post: Help Me Help You and Enter to Win a $25 Amazon Giftcard!